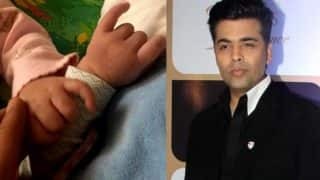 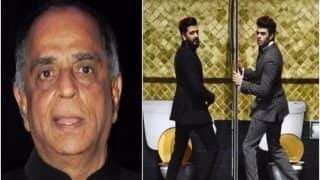 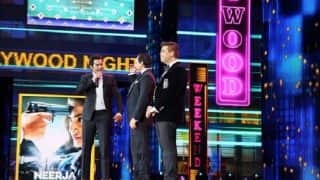 Why Is Saif Ali Khan Upset With His Close Friend Karan Johar Post IIFA 2017? 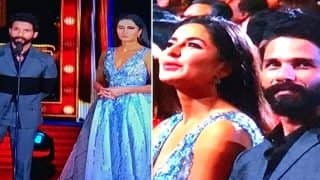 Salman Khan Is Totally Smitten By Tiger Zinda Hai Co-Star Katrina Kaif! 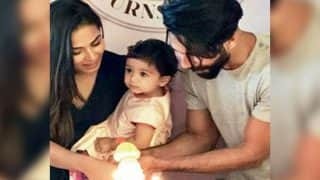 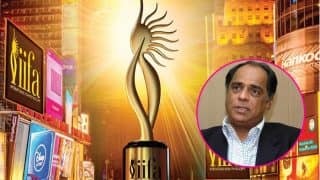 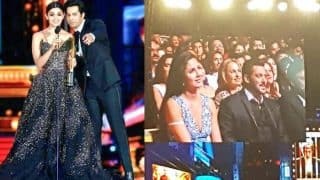 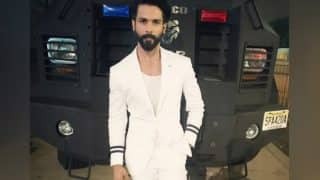 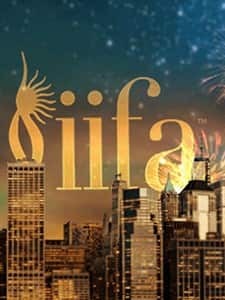 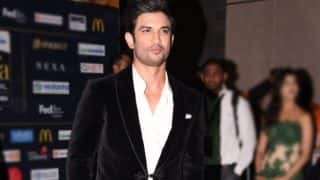 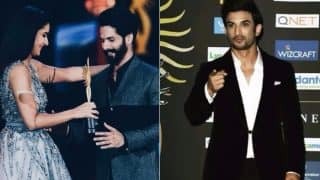 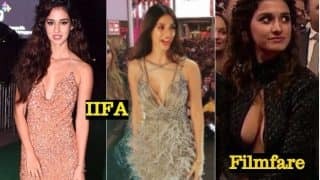 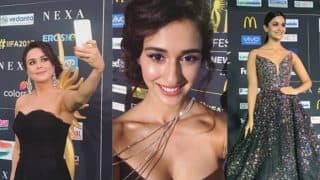 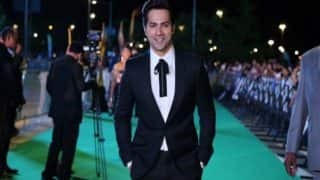 IIFA Awards 2017: Did You Notice Katrina Kaif And Shahid Kapoor Were In The Audience As well As The Stage At Same Time?